It's musical theater. 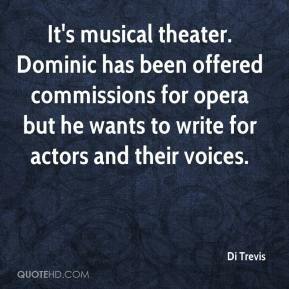 Dominic has been offered commissions for opera but he wants to write for actors and their voices. 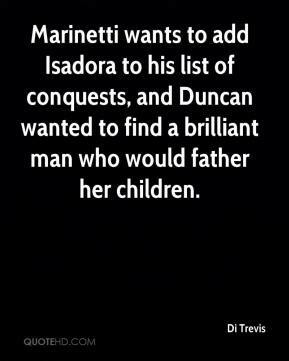 Marinetti wants to add Isadora to his list of conquests, and Duncan wanted to find a brilliant man who would father her children.